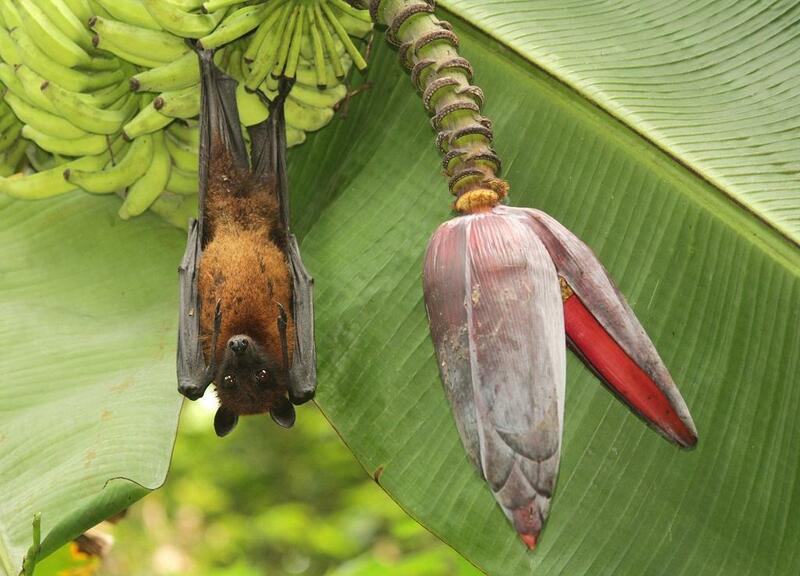 The source of the Nipah virus, that killed 17 in Kozhikode and Malappuram districts in Kerala, has been confirmed to be fruit bats, according to scientists from the Indian Council of Medical Research, says a media report. In May, bats from Changaroth village in Perambra in Kozhikode, where the first infections and death were reported, had tested negative for Nipah virus . However, a second batch tested confirmed that the source of the zoonotic virus that jumps from bats and pigs to cause human infection was fruit bats. The media report quotes J P Nadda, Union health and family welfare minister saying that ICMR scientists have confirmed the source albeit anonymously. On Sunday, the state government declared Kozhikode and Malappuram districts free of the virus after no new human cases were reported after June 1. Of the 17 deaths, 14 occurred in Khozikode and three in Malappuram.